In Every season, the time comes where each team is faced with a “must-win” situation without any margin for error. For some teams, this time arrives in week 7, and for others, it arrives on Super Sunday. No matter the circumstances, this time of reckoning comes for all 32 NFL teams. For the Green Bay Packers, the day of reckoning has arrived at week 13. The Green Bay Packers 2017-2018 season has had many twists and turns over the first 13 weeks. The team that had Super Bowl aspirations in August, has seen their season slip away due to injuries that consistently occur to their key contributors week after week. This trend was exasperated when all-pro Quarter Back Aaron Rodgers was sidelined due to a broken collarbone that will keep him out of action until at least mid-December. Despite all of these debilitating injuries, the Packers are faced with a familiar playoff scenario, “running the table”. Coincidentally it was almost a year ago to the date,(November 28, 2016) that the Green Bay Packers began their prophetic quest of running the table, which was a journey that took them all the way to the NFC title game in late January. 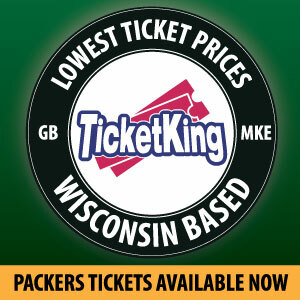 With this recent history in mind, the stage is set yet again, for the Packers to pull off one more magical run, and this time they have their minds set on it ending in February with a win in Minneapolis. The formula for running the table is very straightforward, and we were able to see glimpses of it on Sunday Night against the 9-2 Pittsburgh Steelers. 1. Keep calling safe plays for Brett Hundley. 2. Make sure that Brett Hundley’s shot plays are coming off of consecutive runs and safe passing plays. 3. Utilize Brett Hundley’s mobility by rolling him out to create a pocket and using read option and other running formations (pistol and wildcat). 5. The defense MUST get off of the field on third and long! Doing this will help the Packers win the time of possession and give the defense a much-needed lift during crunch time. 6. The front seven needs to contain the run and bring down the quarterback when they break through opposing teams offensive lines. 7. The defense needs to continue to turn teams over and win the turnover battle. 8. 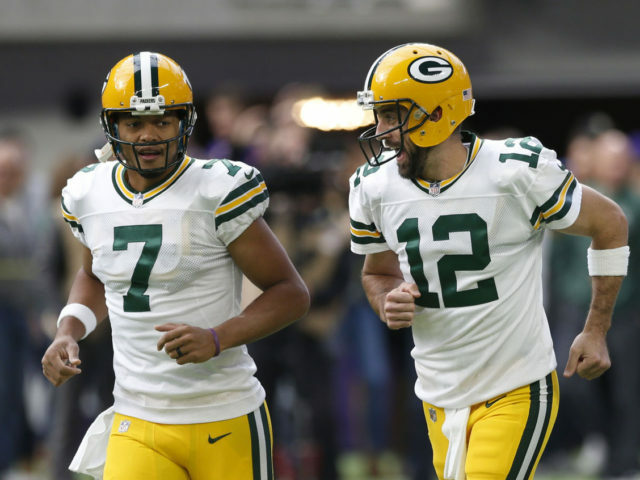 Maintain some consistency: The Packers showed many glimpses of executing this game plan last Sunday night against the Steelers. They ran the ball for tough yards, moved the ball down the field, and forced turnovers against one of the NFL’s most high powered offenses. If they can eliminate stretches of mental mistakes and inconsistencies in their offensive and defensive attacks, there is not a reason to think that they will not have a good shot of winning each of their remaining 5 games. 9. Win against the Buccaneers and Browns with Brett Hundley and bring Aaron Rodgers back for a showdown against the Carolina Panthers, Minnesota Vikings, and Detroit Lions. 10. Take each week as a one game single elimination playoff game, survive and advance to the following weeks game. 2. Packers begin their quest to run the table with a 21-20 win. This entry was posted in David Michalski and tagged 2017-2018 Green Bay Packers, Brett Hundley, Green Bay Packers Defense, I think we can run the table, Jamaal Williams, Win or go home. Bookmark the permalink. With a list that long of things needed to be done….nobody buys a ticket. MM/DC play calling on either side of the ball….predictability.